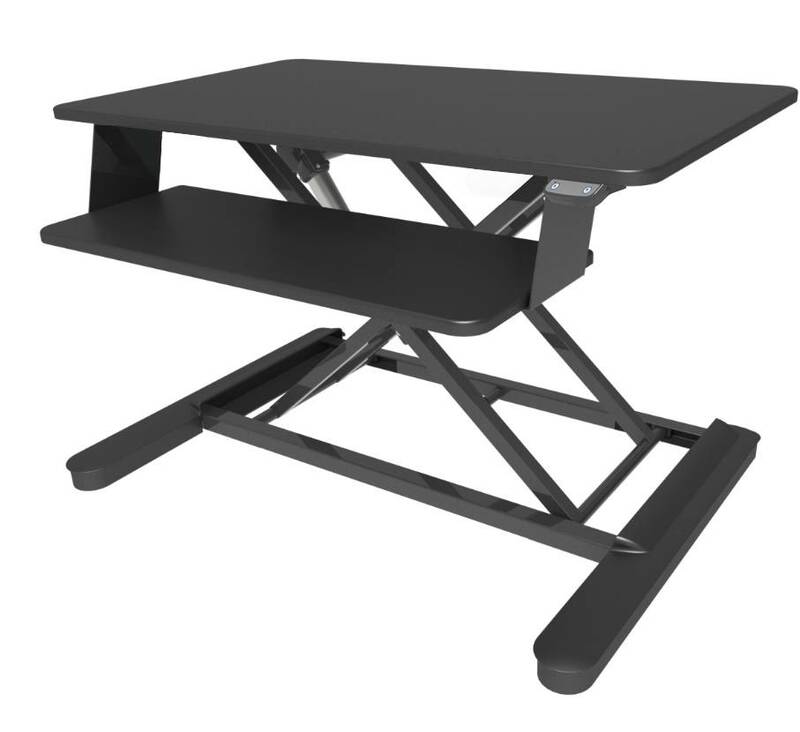 The MaxiShift X Electric is a versatile electric height adjustable sit to stand module that can be placed on your existing worktop and raised and lowered at the push of a button! The MaxiShift X Electric suits any desktop. 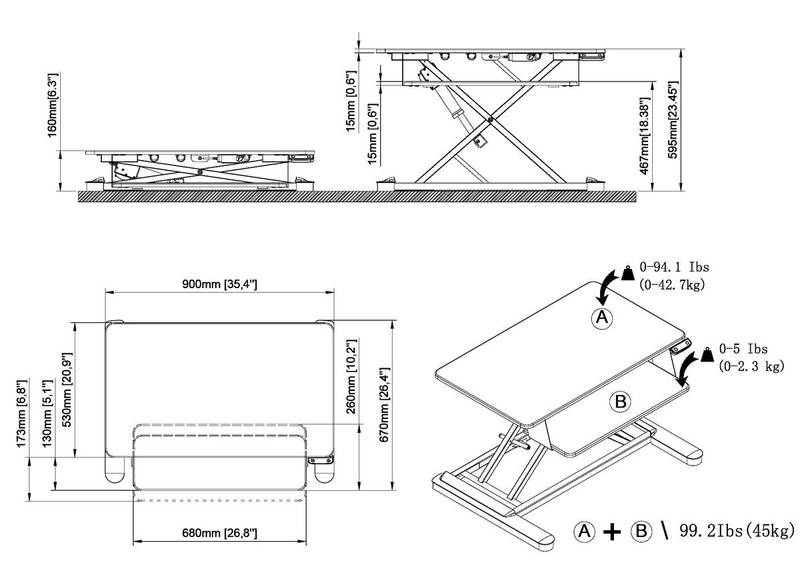 Screens can be placed at the correct distance on the generous worktop and adjustable keyboard tray. 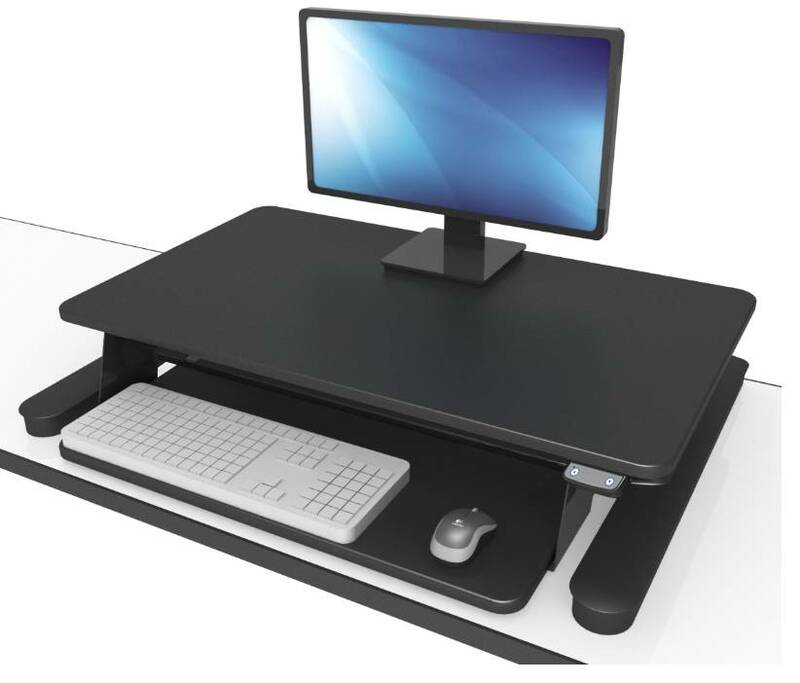 A monitor arm can also be attached to the back for more versatility. 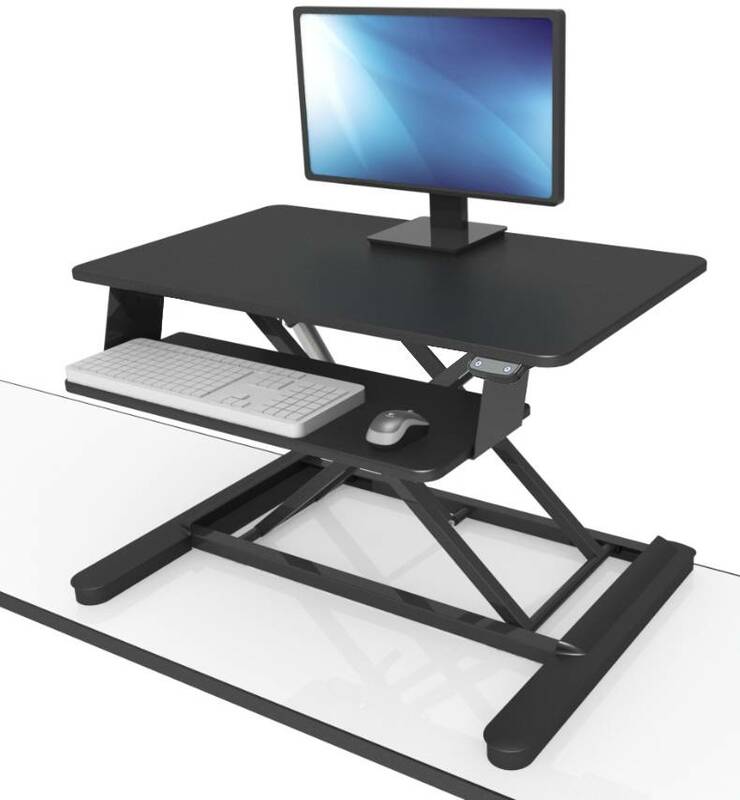 With a high weight capacity, adjustable tension, and an endless stopping height to 600mm, the MaxiShift X Electric will suit users of almost any height and screen configuration.